O&G holds the distinction of being the only Connecticut-based contactor to make the 2016 list while ranking in the 76th position. 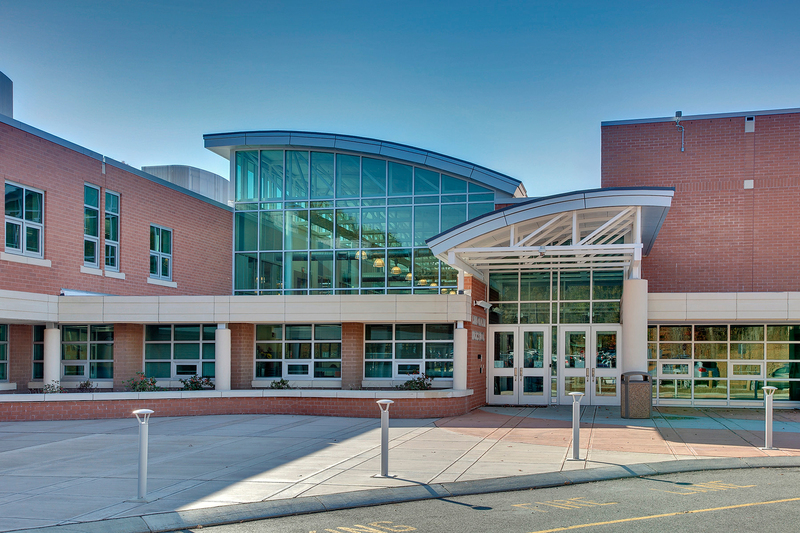 To date, O&G has completed more than two-million square feet of building space that meets or exceeds LEED certified or Connecticut High Performance Building standards. This includes four LEED Gold projects. This is the second consecutive year that O&G has made ENR’s Top 100 Green Building Contractor list.